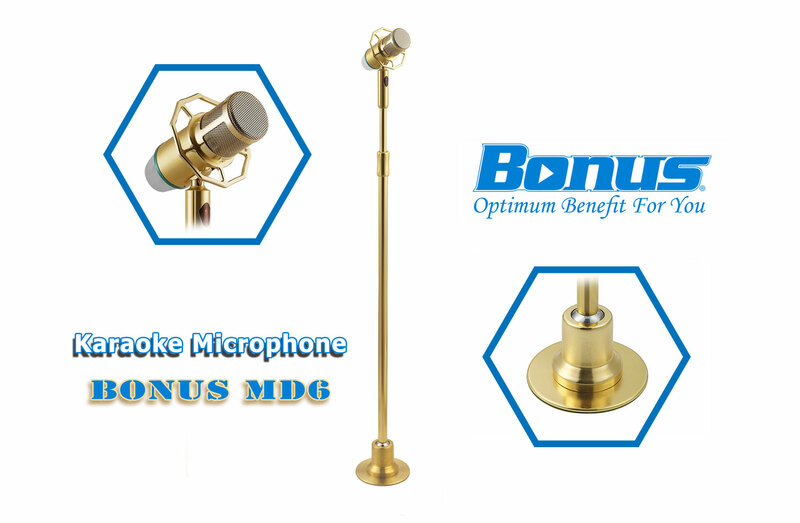 [:vi]Micro karaoke đứng Bonus MD6[:en]Karaoke Microphone Stand Bonus MD6[:] | Bonus Audio - Thiết bị karaoke chuyên nghiệp. 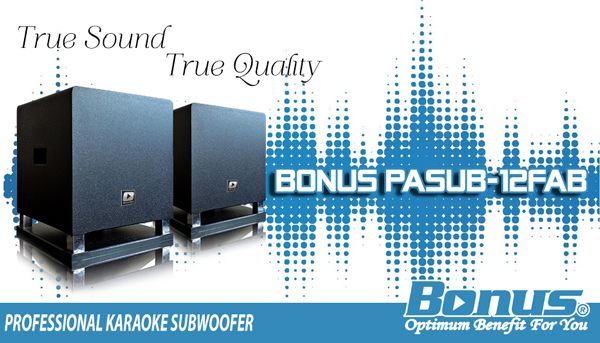 Bonus Audio is a trademark sound production equipment, professional karaoke equipment. The Bonus Audio karaoke equipment is designed on the most advanced technology in the world in the field of sound. 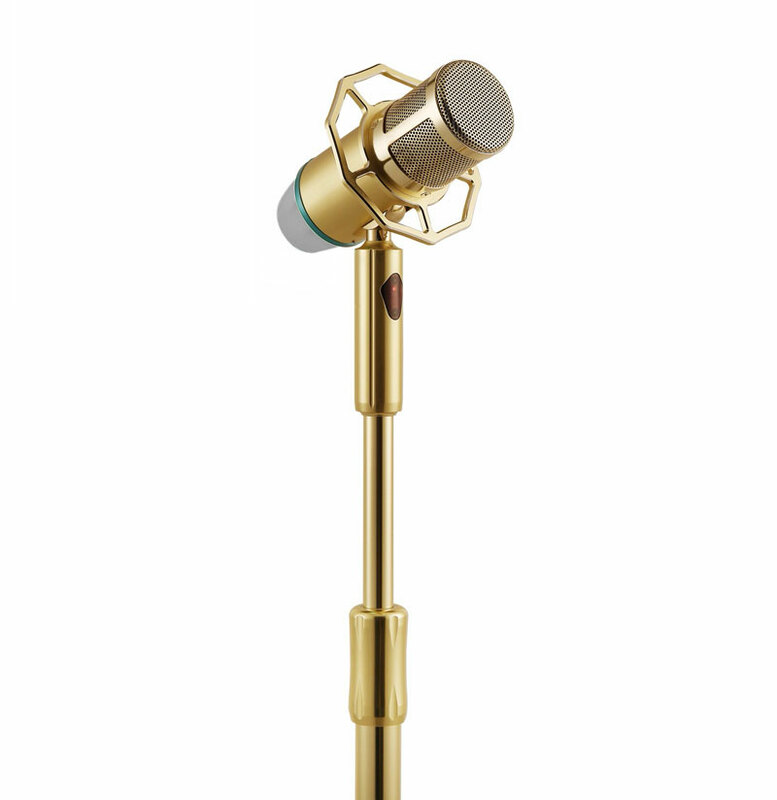 Karaoke microphone stand products Bonus MD6 karaoke microphone stand is wired line luxury, luxury, modern design. 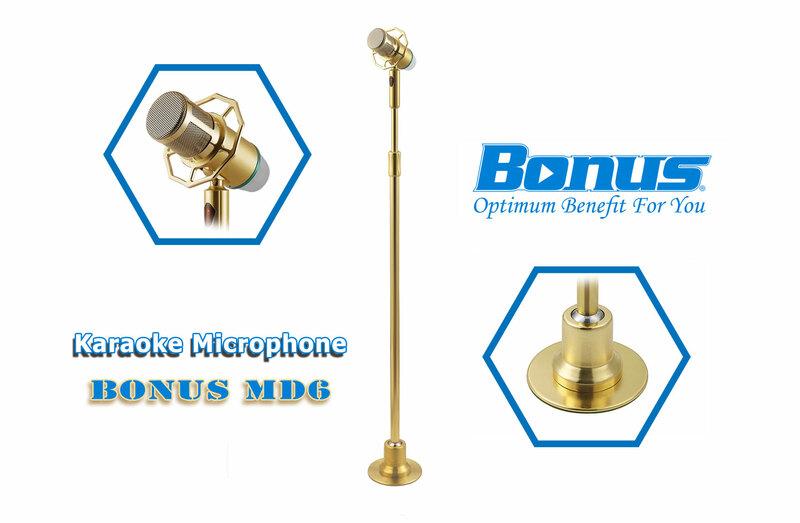 Bonus MD6 karaoke microphone stand with fidelity audio quality, capable of reproducing high-quality sound and full, deep, round, very easy to sing. Minimize status howling hiss. Ease of use, simple installation. Tail light micro display vivid flash in rhythm sound karaoke nhac.Micro stand MD6. Earlier adjustable microphone positions at multiple angles. 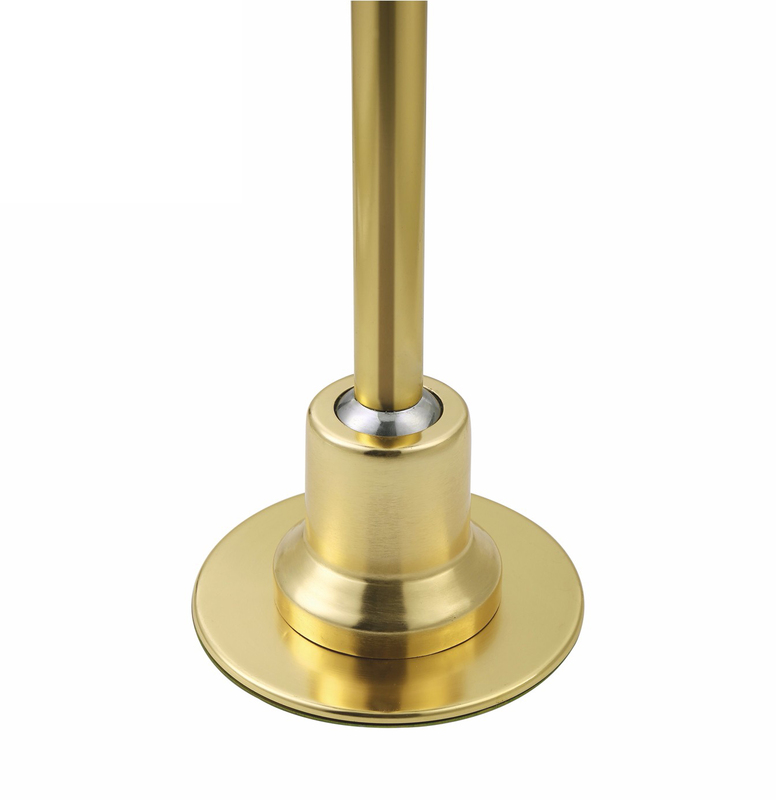 Earlier microphone freely rotate 360 degrees, automatically return to the center position. Details product itself has a wireless counterweight frames earlier, you can lock the counterweight frame. The body was designed by micro material pipeline of economic uncertainty, high bearing capacity. Brackets are designed to make sure, able to absorb onto the surface. [:vi]Micro đứng[:], Micro, Micro có dây, bonus audio, mciro karaoke, micro bonus, micro đứng, micro đứng bonus md6, micro karaoke bonus, micro karaoke đứng.